Welcome to the Family Reunion Planner Genealogy Panel. Use these free resources to begin or enhance your family genealogy research work. 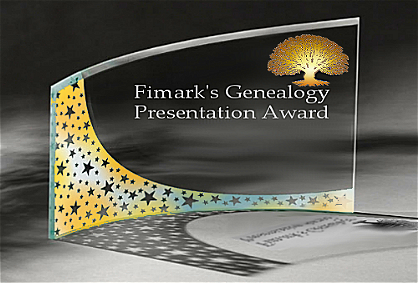 Fimark’s Award Winning Family Reunion Planner Organizer found at http://family-reunion-planner.fimark.net, a site dedicated to the rewarding and enriching task of time and cost saving family reunion planning. Planning Your Next Family Reunion? Society establishes it's place in history through records, media and art. From Africa to America and back. Families are combining pictures of African ancestors contemporary African family members and African Americans creating a rich heritage in art form. Learn how to record and present your family history in beautiful decorative biographical style portrait art. © 2013 Financial Marketing Network, Inc. All rights reserved.